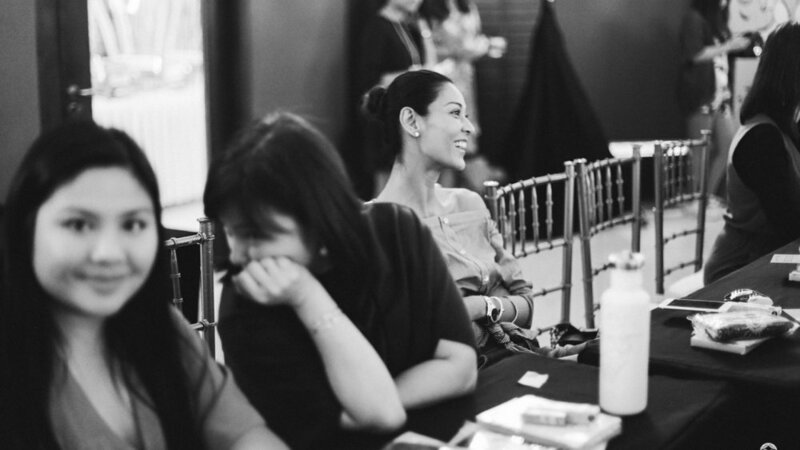 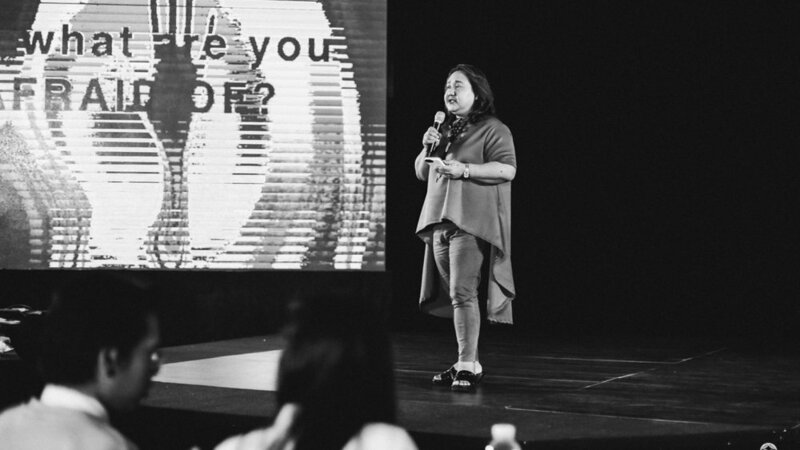 An exclusive conference organized by She Talks Asia, held in Manila, Philippines. 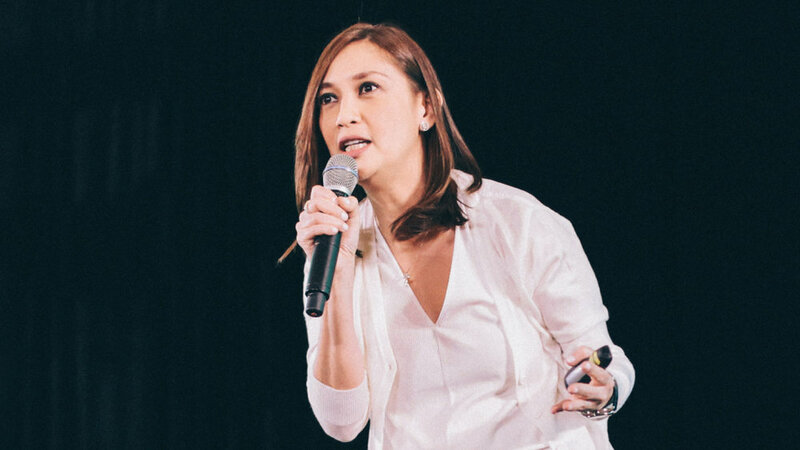 Attendees were treated to dynamic conversations both on and off stage, tips on living the fullest life possible, as well as valuable networking opportunities. 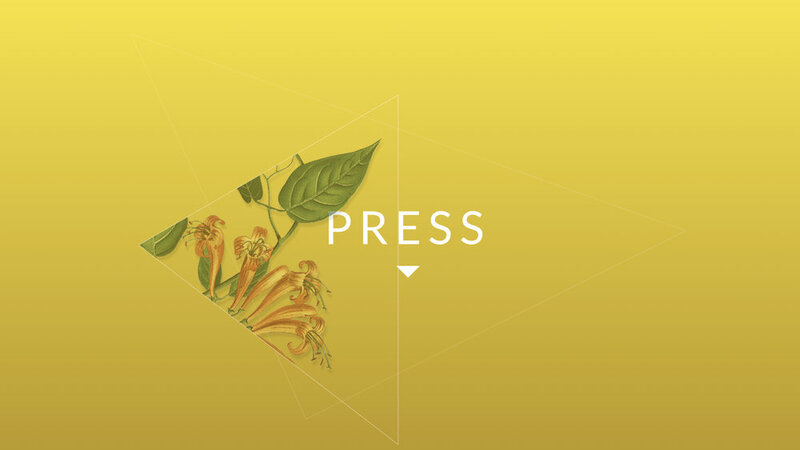 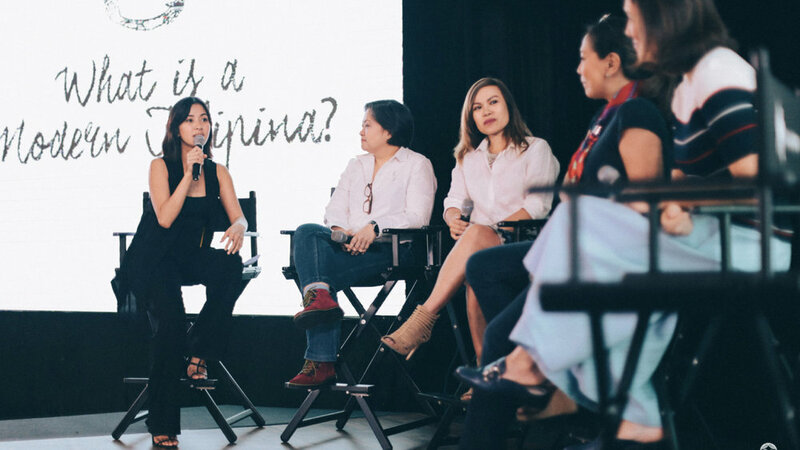 Individual speakers from the creative and corporate industries shared their wealth of experience throughout the day, while seasoned media practitioners and activists weighed in on what it means to be a Modern Filipina. 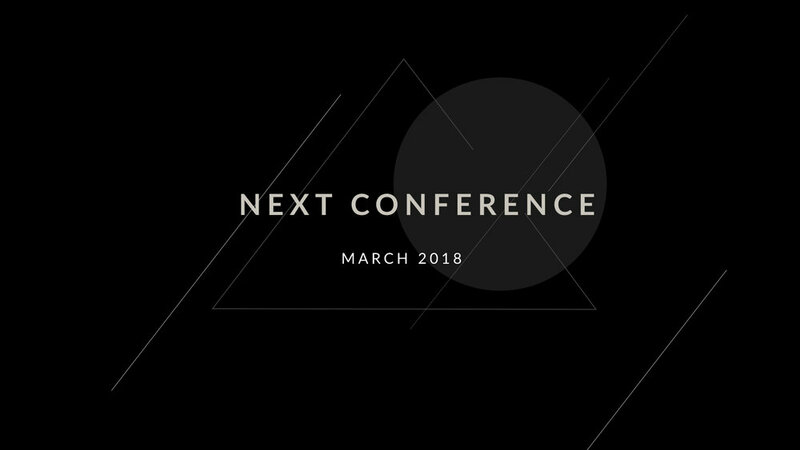 The question “Millennials: Empowered or Entitled?” was tackled by our youth panel, and women from professions as varied as ‘climate scientist’ and ‘kid’s yoga teacher’ talked about New Frontiers for Women in a round table session over lunch. 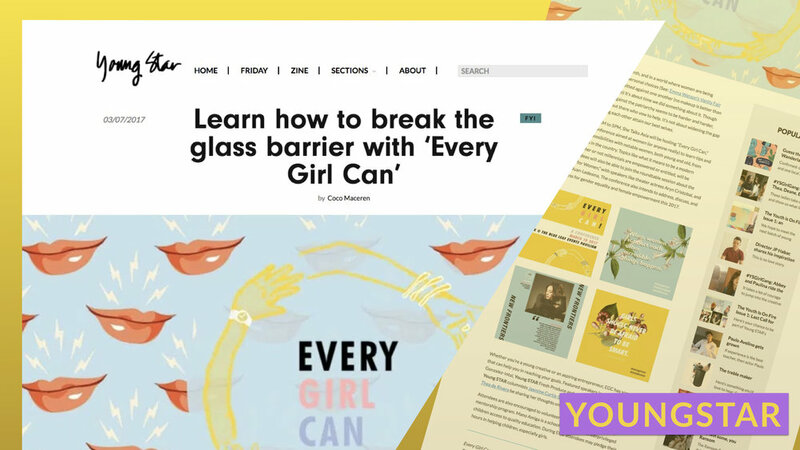 The Every Girl Can event was put together to raise gender equality awareness and encourage conversations about female empowerment in areas both personal and professional. 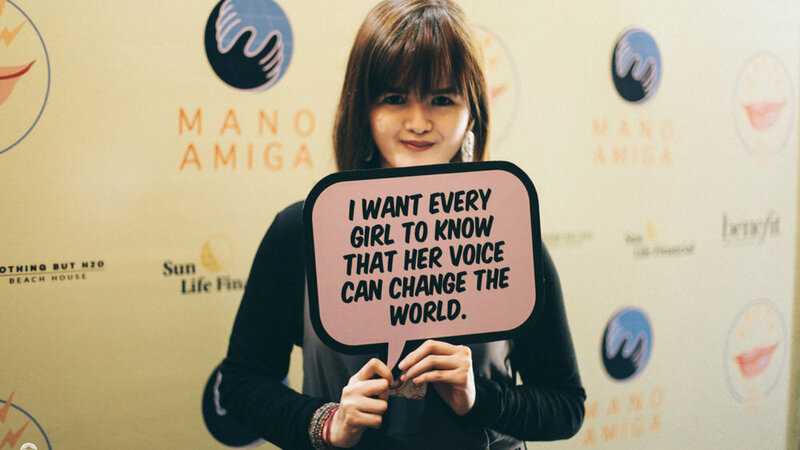 We also accepted pledges of volunteer hours for our Mano Amiga mentorship mission for young girls.